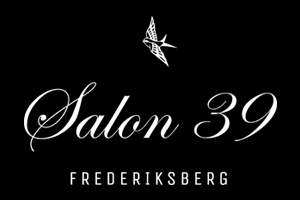 Salon 39 er det perfekte bud til en hyggelig aften, hvor du vil spise god, enkel mad og fortsætte aftenen med proff bartenderes velrystede cocktails. På hjørnet af Danasvej, lige når du kommer over Søerne fra Kampmannsgade, har kokken Thomas Raae Rasmussen og bartenderen og bryggeren Kasper Georg Jensen åbnet en cocktailbar, hvor du også kan spise aftensmad a la italiana og høre tilbagelænet jazz, blues og soul på vinyl. 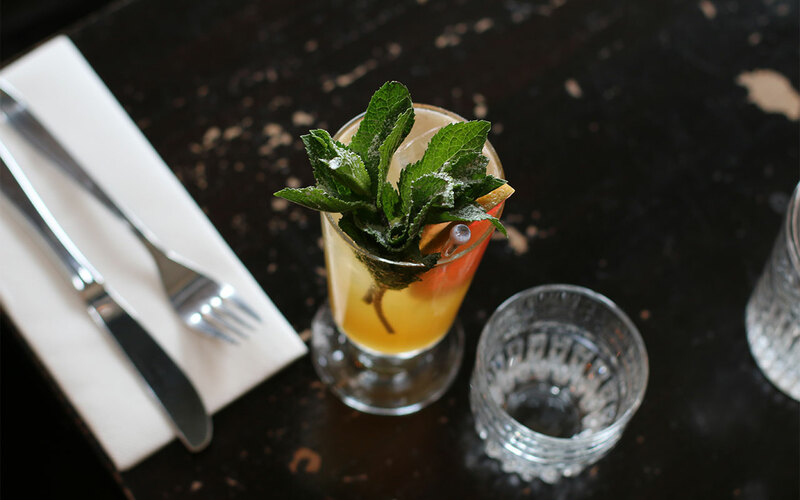 THAT ARE MIXED WITH THE UTMOST CARE AND ATTENTION TO DETAIL, WITH THE FRESHEST INGREDIENTS.At Salon 39 all cocktails are mixed with the best spirits and the juices are freshly squeezed. Salon 39 has a large selection of cocktails if you have other requests don’t hesitate to ask your bartender. I believe you will find something you like – and hopefully a lot that you love. 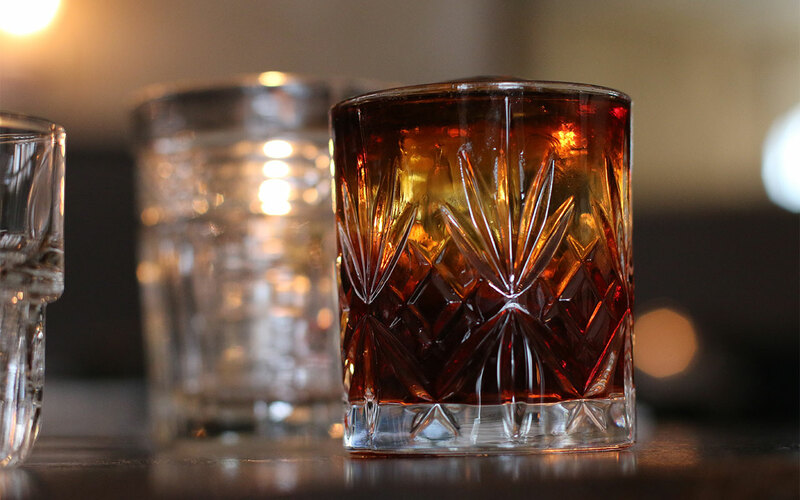 In this day and age a menu of cocktails almost entirely based on American whiskey is something very rare. What you see before you is the result of my endeavors. I believe you will find something you like – and hopefully a lot that you love. If you have any questions or input, please feel free to come see me or one of my colleagues in the bar. After all, feedback is the cornerstone of every great menu! 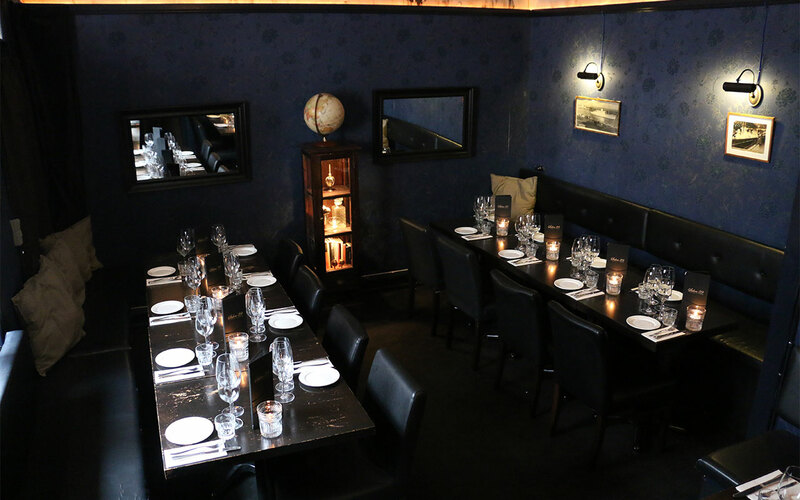 Our cozy and atmospheric Banquet Room at Salon 39, is a separate room which can be booked for private dinner parties. The room holds up to 25 people, and it can be booked in the hours between 16.00 – 24.00.